A UK Conservative MP believes "the Irish really should know their place" when it comes to the ongoing Brexit negotiations. The Tory politician, who has not been named but is described as a grandee of the party, was quoted in a report by BBC Newsnight political editor Nicholas Watt. The MP went on to criticise the negotiating tactics of Taoiseach Leo Varadkar, telling the BBC "we simply cannot allow the Irish to treat us like this". Described as a "one-time moderniser" in the report, the unidentified MP also expressed frustration at Ireland's continued influence over the EU and the pressure this has put on the UK during the withdrawal negotiations. "This simply cannot stand. 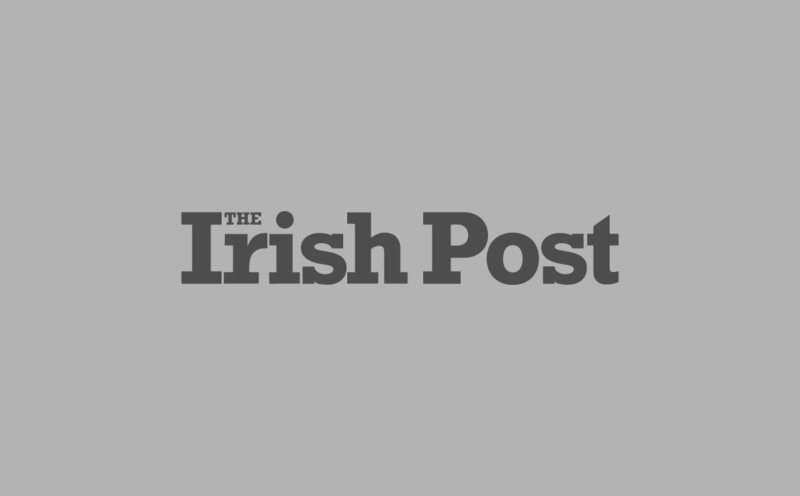 The Irish really should know their place," the Conservative minister concludes. 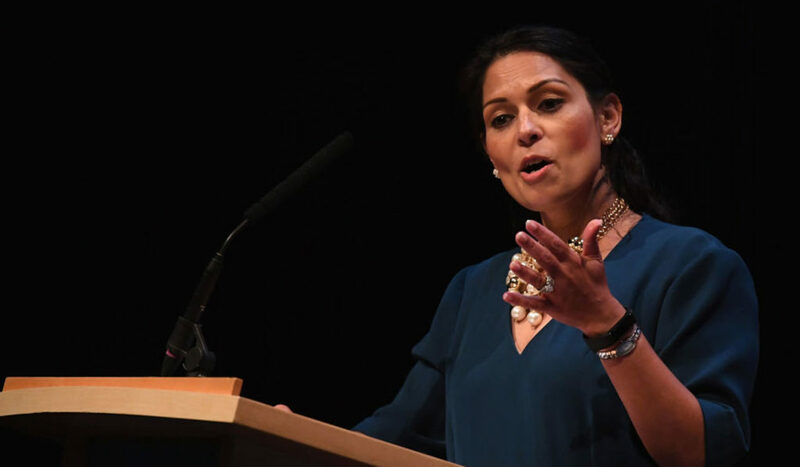 The comments come just a few short days after former Troy MP Priti Patel attracted widespread criticism for her suggestion that the UKS use the threat of food shortages in Ireland to help persuade the EU to drop the Irish backstop. Patel's comments were viewed as particularly insensitive in light of the Great Famine, which was exacerbated by UK trade policy at the time and resulted in the deaths of millions. BORIS JOHNSON has also called on Theresa May to renegotiate her Brexit deal with Brussels and remove the "appalling constraints" of the Irish backstop. "With their instinctive feeling for the realities of power, MPs can see how the backstop works as a trap - forcing us to choose between the effective break-up of the Union with Northern Ireland and the wholesale subjection of the UK to Brussels."